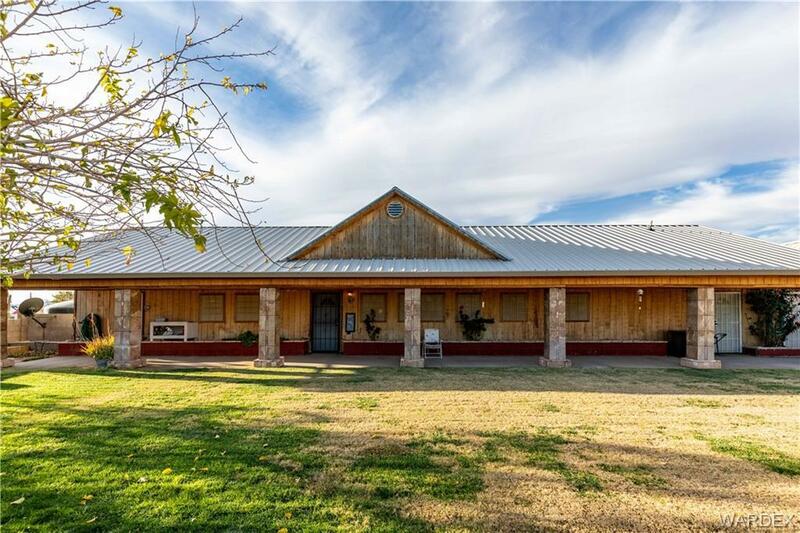 Beautiful view from this custom home on over 1.5 Acres of horse property. Home has open living room and dining room with gorgeous mountain views. This is an energy efficient home, and has solar screens and 50 year steel roof. Front yard has grass and full length covered patio.